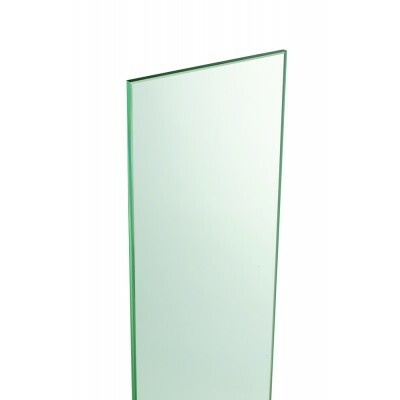 A pack of four Classic outdoor glass panels manufactured by Richard Burbidge from 8mm clear toughened glazing. You do not need to use fixing brackets with these panels as they simply slot into the glass panel carrying rail. Overall size: 150 x 876 x 8mm. Both outside edges feature a polished 1mm wide arrised edge.